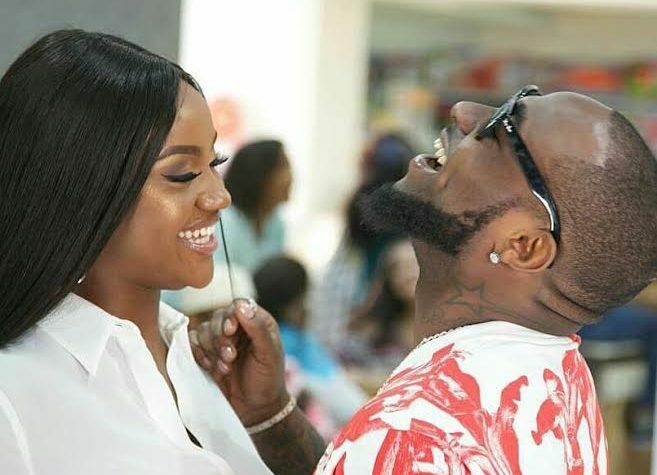 Popular Nigerian singer, Davido has on many occasion shows his undying love for his bae and also known for publicizing his relationship with Chioma, he has now hinted marriage plans with her. The DMW boss who has been referring to her as his wife to be, has now called her, his bride. Davido who is on tour in the U.S, posted a stunning photo of her with caption, “My Bride”.